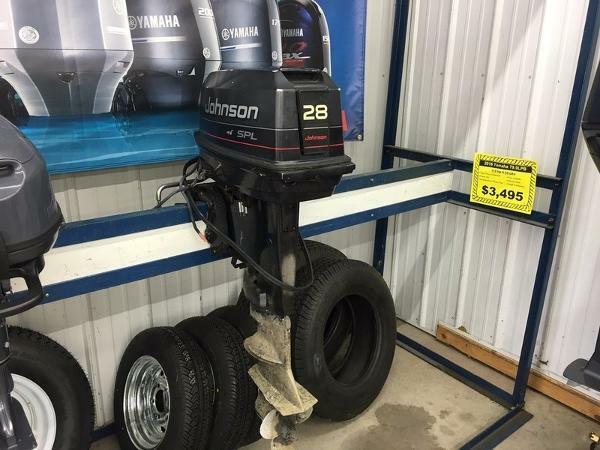 2013 Yamaha Marine T9.9LPHA 2013 Yamaha Marine T9.9LPHA This is a 2013 9.9 hp Yamaha 4-stroke High Thrust outboard motor with electric start, long shaft, power tilt & tiller handle controls. 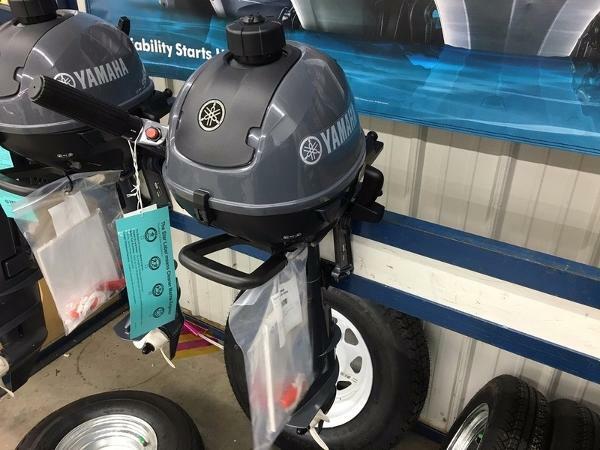 Motor also comes with 3 gal fuel tank and hose. 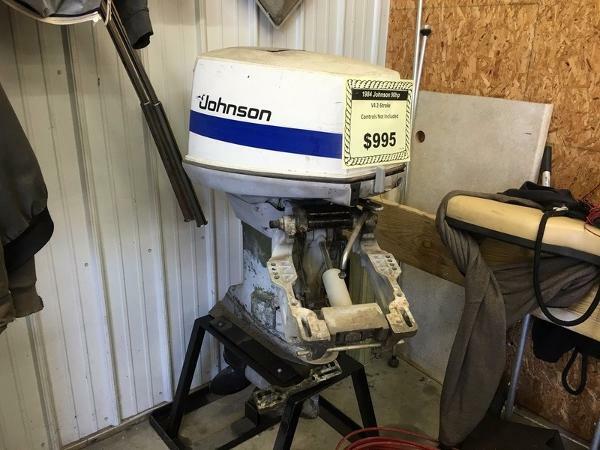 This motor is being sold through Charles Mill Marina on consignment for a private seller. Motor is in great running condition, looks brand new. 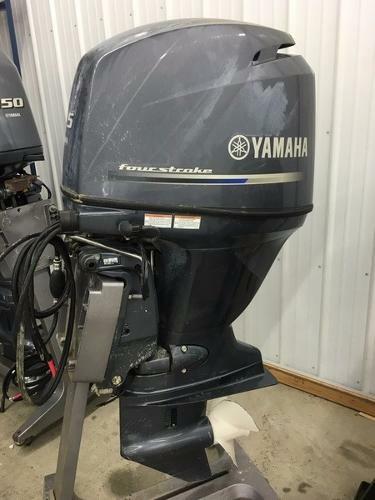 2013 Yamaha Marine F115 2013 Yamaha Marine F115 FOR THOSE WHO KNOW A GOOD TIME—WHEN THEY DRIVE IT. You’re here to wake up the water. 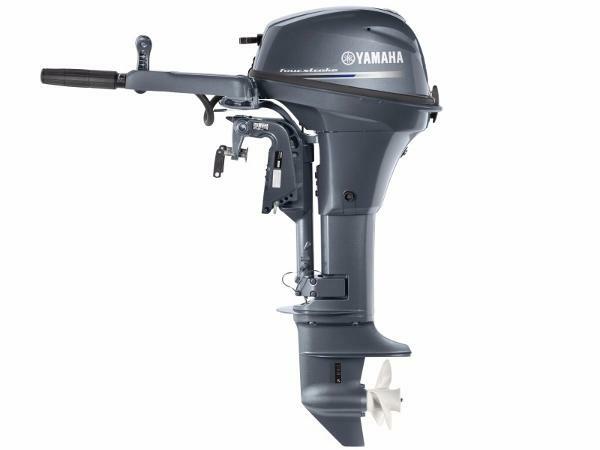 Count on Yamaha’s reliable In-Line four strokes to power the fun. Our in-line four-cylinder designs and electronic fuel injection make these babies strong, nimble, compact and light weight. 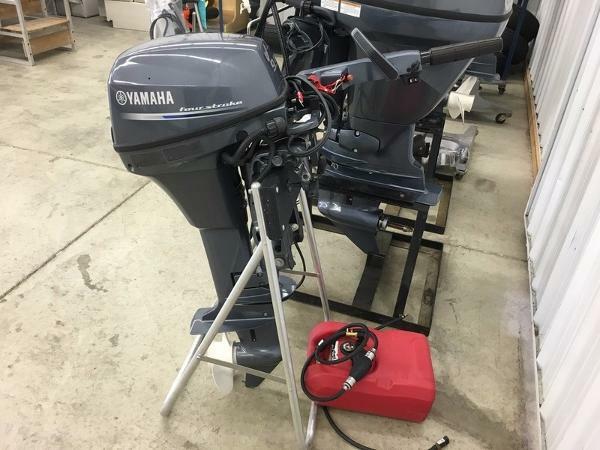 In other words, they’re up for anything, making them the perfect power for cruising, skiing and sport fishing on flats, decks and offshore boats, and pontoons or deep-V hulls.Standard FeaturesFour Stroke Engine DesignPrecision Multi-Point Fuel InjectionDOHC (Double Overhead Camshaft)4-Valves Per CylinderLong Track Induction SystemCompact, Lightweight DesignLabyrinth ExhaustPowerful 4-Cylinder 106 cu in.Front Air IntakesSingle Throttle Valve ADD YAMAHA SIDE CONTROLS FOR $799 OR BINNACLE CONTROLS FOR $949.MOTOR INSTALLATION EXTRABALANCE OF FACTORY WARRANTY!